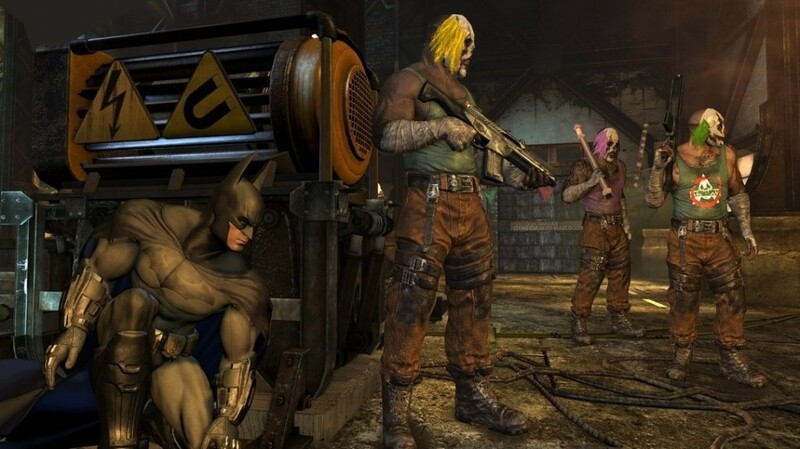 Fans hoping Rocksteady's absence from The Game Awards this year will be compensated for by the appearance of another Warner Bros. studio, will sadly be left disappointed. Rocksteady, having officially revealed it won't be at The Game Awards, and that it's not in fact making a Superman game, has sort of moved the ball into Warner Bros. Montreal's court. 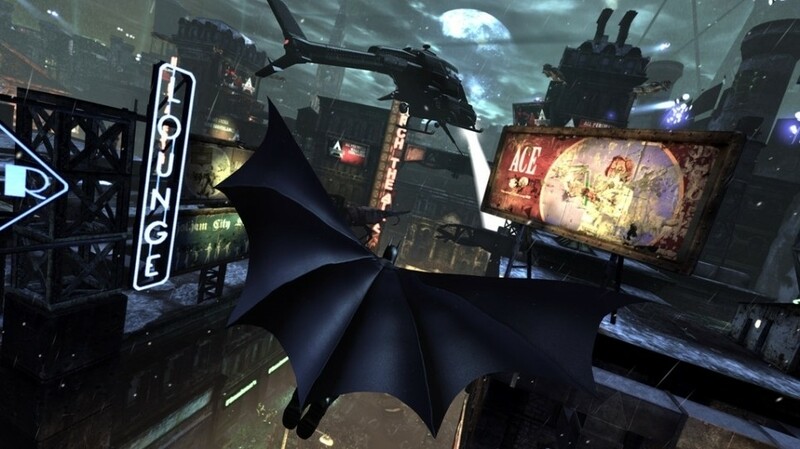 WB Montreal, too, has been rumoured to be working on no less than three projects in the time since the studio shipped Batman: Arkham Origins. It's hard to ascertain what's fake from what's just outdated, now that none of these rumours turned into actual games. That's not the end of it, however. Redding, and other colleagues seemingly also working on the same project, have been teasing what looks like a Batman: Court of Owls game. Spotted by Gaming Monk, one particular assistant producer at the studio shared a picture of a t-shirt with a logo that's very similar to the one in the comics. You can see the two images side-by-side above, but the resemblance is certainly not a coincidence. The Court of Owls is a coalition of some of the oldest families in Gotham, who convene regularly to decide the fate of major events in the city. This ruthless group has a lethal squad of assassins, called Talons, who eliminate major obstacles in the Court's way. Batman is, of course, involved in the struggle against the shadowy organisation, as part of the rebooted New 52 storyline. More interestingly, though, The Court of Owls stories would later involve all of Batman's previous Robins, which is a very exciting concept for a Batman game, assuming the team is being liberal with how they use the fiction. That said, it sounds like we'll keep on waiting for the REDACTED project to officially unveiled. The post Warner Bros. Montreal also won't be attending The Game Awards, teases Batman: Court of Owls appeared first on VG247. 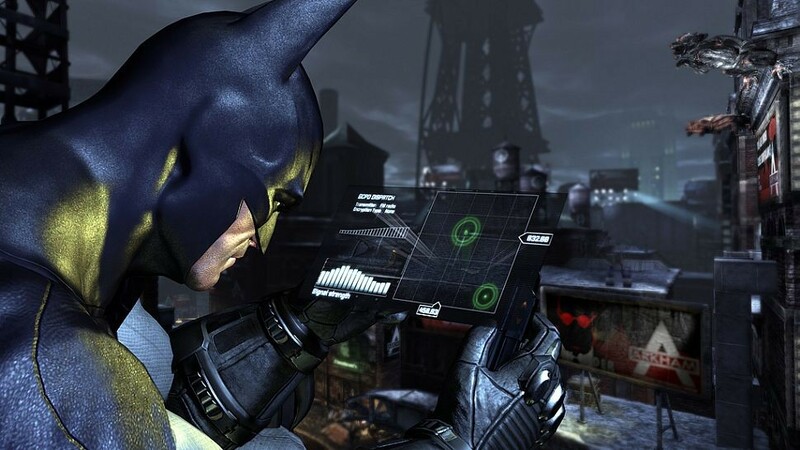 Batman: Arkham Crisis in sviluppo con lancio previsto nel 2019? 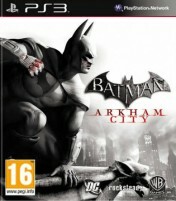 Batman: Court of Owls in sviluppo presso Warner Bros. Games Montreal?